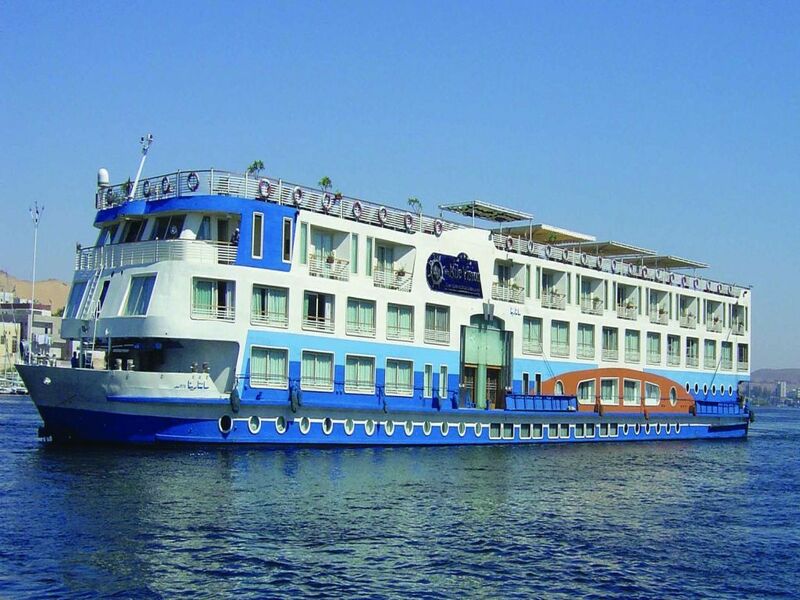 Why not take a flight from Cairo to Aswan to enjoy a 4 day Cruise on the beautiful River Nile. 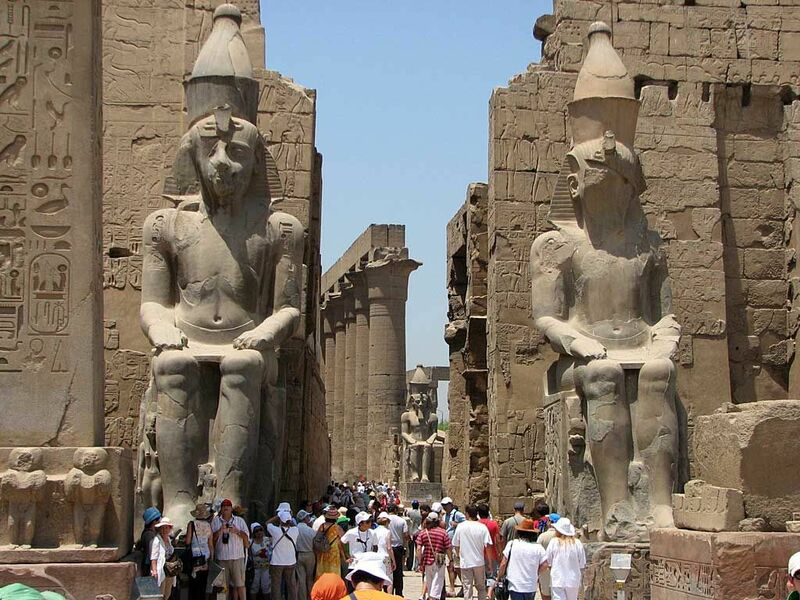 Relax onboard as you enjoy great food and sunbathing on the upper deck and combine this with the historical sites of the beautiful Karnak and Luxor Temples among many other famous sites you will visit. Our Reflections representative will meet you at your hotel in Cairo to transfer you to Cairo International Airport for your flight to Aswan. On arrival your guide will be waiting to meet and assist you to embark on your Nile Cruise before Lunch .After lunch your guide will accompany you to visit the famous High Dam which controls all of Egypt’s water, then onto the unique Unfinished Oblisk. The Oblisk weighs 1,168 tons had it been finished it would have weighed 1,200 tons. Now visit the beautiful Phelea Temple, which the ancient Egyptians built for the Goddess Isis, she represents Health, Marriage and Wisdom. Breakfast on board.Now Sail to Kom Ombo to visit the wonderful Temple shared by the two gods Sobek and Horus. Sobek also known as the Crocodile is the God of the Nile, Horus is the God of Sky and Kingship.Sailing on to Edfu to visit Horus Temple. The Temple of Edfu is an ancient Egyptian Temple which houses important scenes and inscriptians of the Sacred Drama which related to the conflict between Horus and Seth. Afternoon tea during sailing to Luxor. After breakfast on board visit the West Bank home of the famous Valley of the Kings. 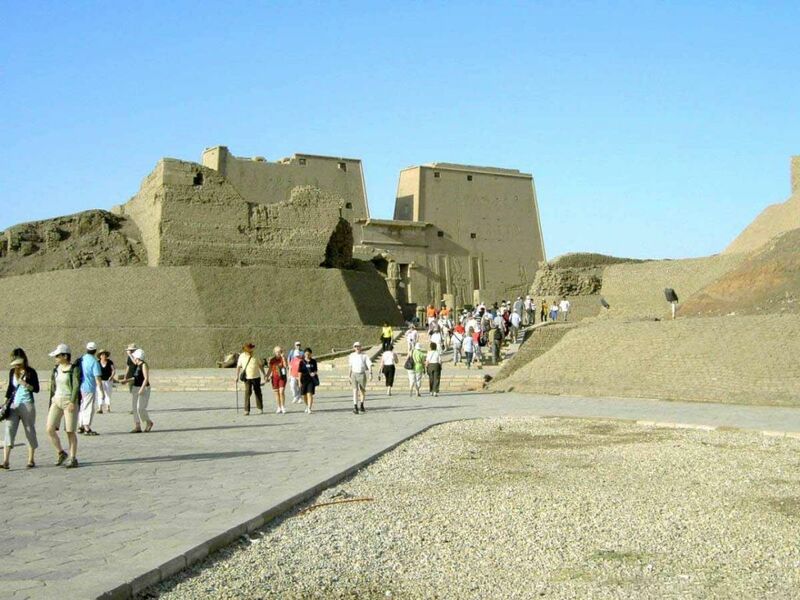 Journey through the valley of the Kings and explore the tombs of King Tutankhamun, Ramssess V1, King Tutmosis and Amonhotep II, Continue on to theTemple of Queen Hatshepsut at Deir El Bahari . Queen Hatchepsuit was the first Pharonic woman to rule Egypt. Now onto the Colossi of Memnon facing the Nile. The Colossi are twin statues of Amenhotep III. 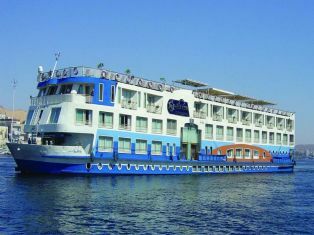 Once you have enjoyed breakfast onboard disembark your Nile cruise and our guide will accompany you to visit the magical Karnak Temples, the greatest example of worship in history .Then continue onto visit the majestic Luxor Temple which was built by Amunhotep III in 18th Dynasty in the New Kingdom and it was completed by Ramesses II during the 19th Dynasty, also enjoy visiting Obelisk of Ramses II in front of the 1st Pylon. Transfer to Luxor International Airport for your flight back to Cairo. Upon arrival in Cairo transfer to your Hotel.